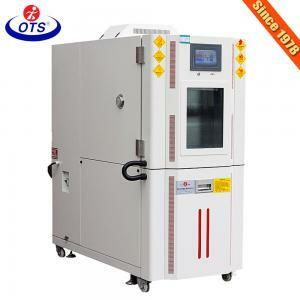 SUS 304 SS Climate Control Chamber , Environmental Growth Chambers XB-OTS-800 for sale – Environmental Test Chamber manufacturer from china (108455442). 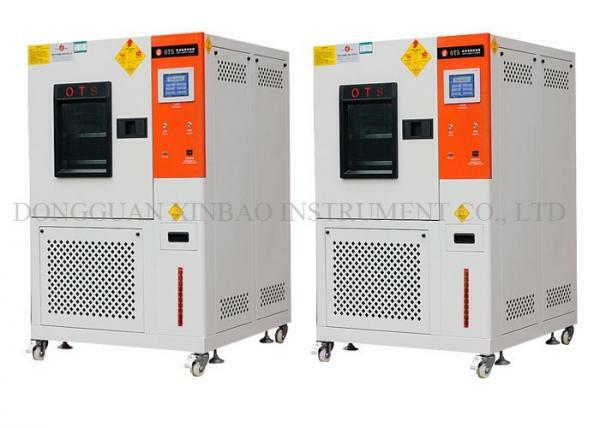 800L Climatic Chamber Used,Environmental Test Chamber,Temperature Humidity Test Chamber Price is for testing material heat, cold, dry resistance, humidity resistance.Suitable for electronics, electrical appliances,Communications, instrumentation, vehicles, plastic products, metal, food, chemical,building materials, medical, aerospaceand other products. 1. Are you a Manufacturer ? 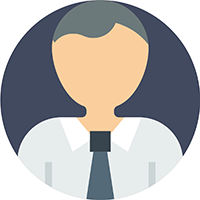 Do you offer after-sales service? How can I ask for that? And how about the warranty? 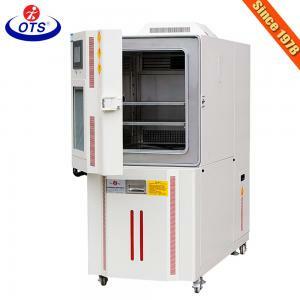 Yes, we are manufacturer of Climatic Test Chamber,Mini Temperature Chamber,Temperature Humidity Chamber Price .Every machine from our factory has a 14-month warranty after shipment. Generally, we offer 12 months for the FREE maintenance, while considering of sea transportation, we can extend 2 months for our customers. 2. What’s the delivery term? At most of time, we have stock in the factory. 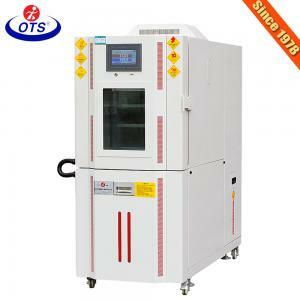 If there is no stock, normally, the delivery time is 15-20 working days after deposit receipt. If you are in urgent need, we can consider making a special arrangement for you. 3. Do you accept customization service? Can I have my logo on the machine? 4. How to install and use the product? 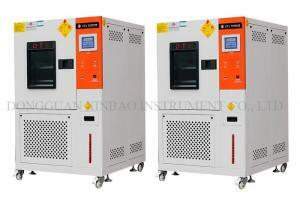 We will send you operating instructions, English video by Email. Or you can download on our officail website directly. Most of our machine is shipped with a whole part, which means it is already installed, all you need to do is to connect the power cable and start to use. 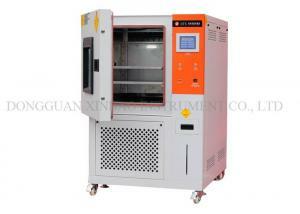 And if possible, we can also install your machine at site.